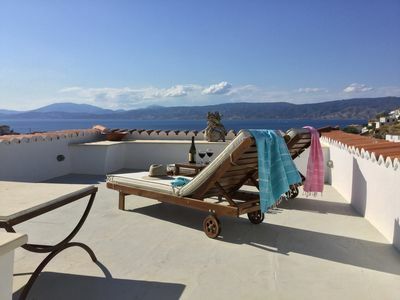 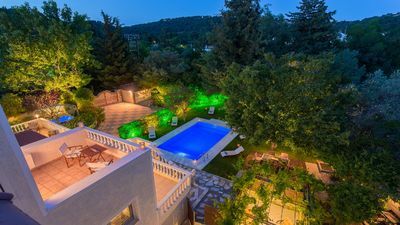 Zenas Villas is an umbrella of two luxurious, beach front Villas situated in Paliouri Halkidiki Greece. 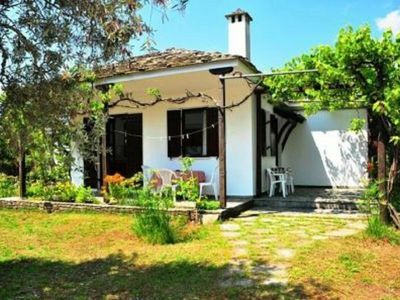 Villa Oniria, an elegant 125 m2 maisonette with 800 meter garden located right in front of the beach and 2km away from Paliouri village in Halkidiki Greece. 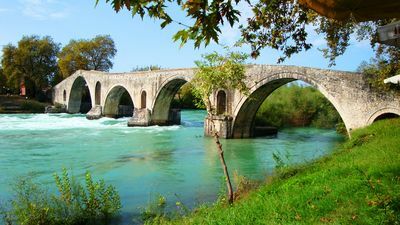 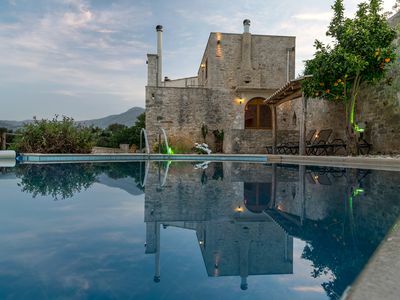 Villa Oniria is the perfect choice for honeymons or a romantic escape or just a family of four. 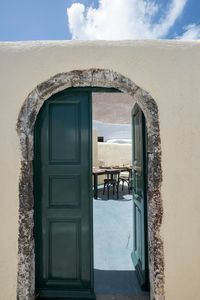 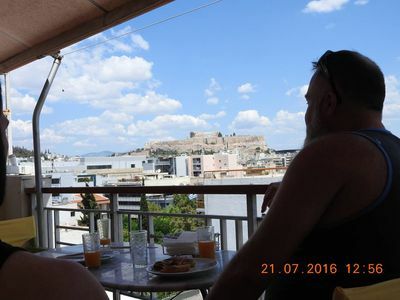 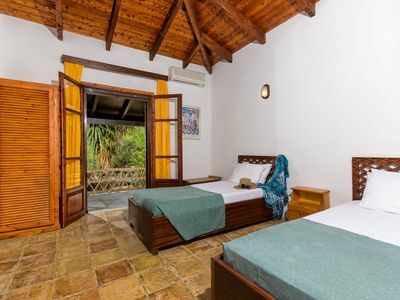 In the first floor you will find a suite with a King sized bed and a breathtaking view to the sea from the big windows which will be the perfect summer nest for a couple. 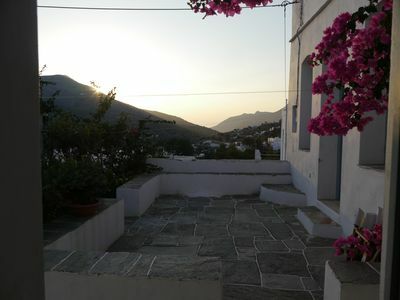 In the second floor there is a luxurious attic with a queen sized bed and an extra sitting area. 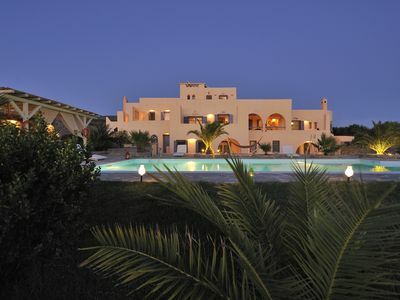 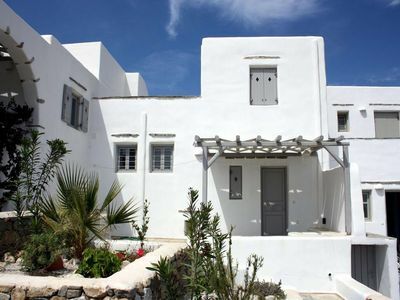 Villa Oniria can accommodate 4 to 5 persons and has 3 bathrooms, one at each floor. 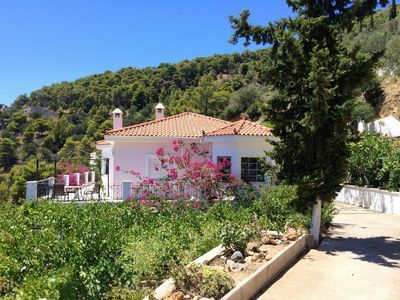 Outside the villa you will find 200 meters of garden with an additional dining table for privacy and comfort as well as two extra sitting areas, one in front and one in the back of the house. 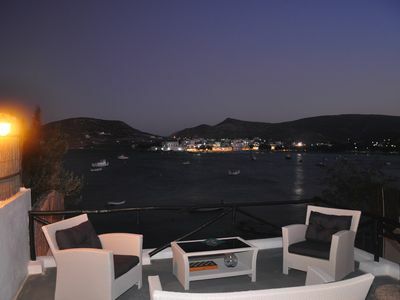 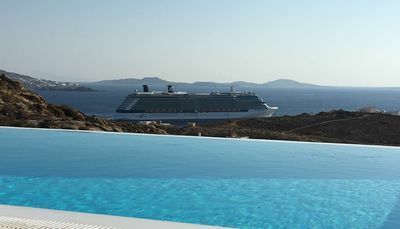 Freddy's-Classic Hydra Villa, Epic Sea Views,June 24-July 2 Now Available! 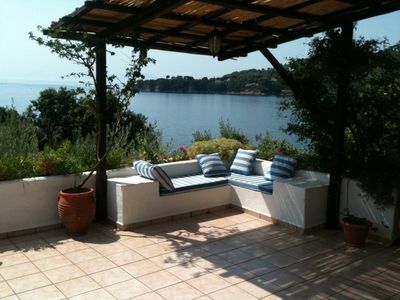 Luxury Villa Liogerma With Breathtaking Sea View! 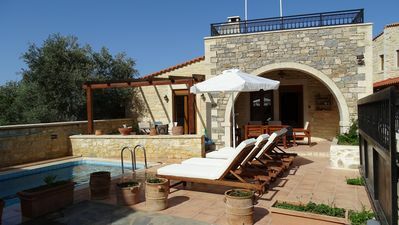 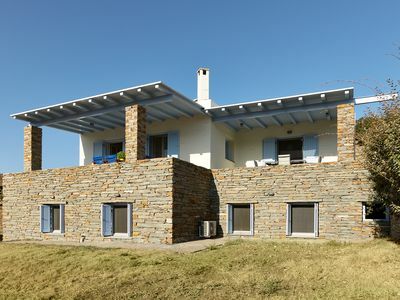 Renovated Villa w/Private Pool, 200 m from Restaurant, 3 Acres of land + BBQ!